When Winifred Manston’s beloved father dies without an heir, Freddie, as she is known to most, soon finds life intolerable. 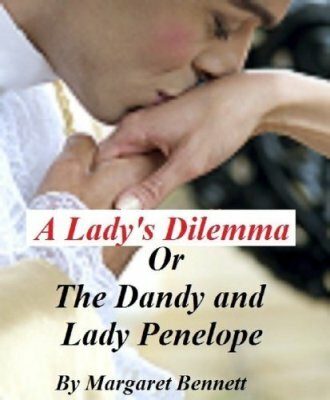 Her cruel and greedy guardian, the current Baron Manston, tries to force her to marry his son in order to gain her inheritance. With little choice but to flee her home, she disguises herself as a young lad. But when she finds her only chance of reaching her former governess, who resides in France, is to stowaway on a smuggler’s sloop, she ends up having to trust a gentleman she suspects is a spy. Julian Braunstone, Viscount Treversham, is headed for France to rescue one of Wellington’s agents who’s been wounded and trapped outside of Paris. But then Julian discovers the intriguing and secretive “Freddie Smith” hiding in his cabin aboard a smuggler’s sloop, forcing him to alter his plans, and help the young woman reach her governess. 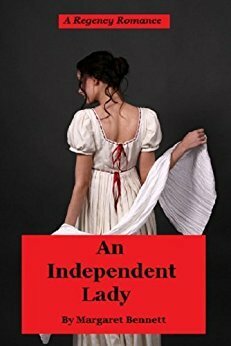 Despite fighting a growing attraction for the delectable young woman, soon Julian finds himself leading Freddie, her governess, and the wounded agent as they evade French soldiers intent in finding them. And once they reach England, how will he protect Freddie from her cruel guardian? 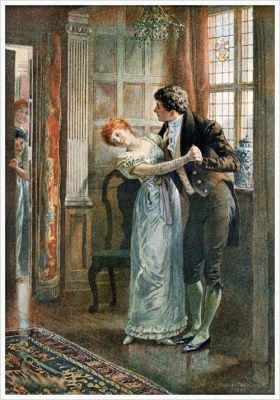 This is a sweet historical regency romance. with one exception, the roguish Earl of Stafford. But dare she trust her heart to him. around him, the lovely damsel is as skittish as one of his racehorses. Yet, he’s determined to find a way to win her trust and, thus, pursues her with the single mindedness he’s never had for another woman. 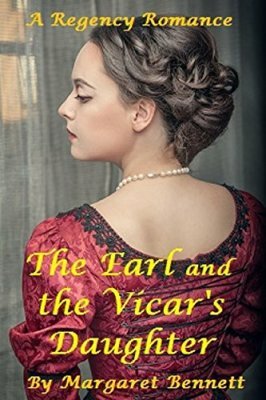 Miss Grace Aubrey, a vicar’s daughter, encounters the very drunk Earl of Hatton on a lonely lane and soon determines he is a broken man. When he befriends her, she encourages him to improve his estate and meet his tenants. But his return to old habits endangers their friendship and breaks Grace’s heart. Trenton Hatton, Earl of Hatton comes home from war unscathed, at least physically. However, as memories of battles haunt him, Trent spends most of his days drinking and gambling. 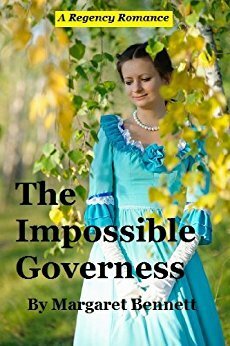 Banished by his father, the Marquess, to rusticate in the country, Trent finds Grace a welcomed distraction. But though she helps him find a purpose for living again, he isn’t ready to give up his former lifestyle. 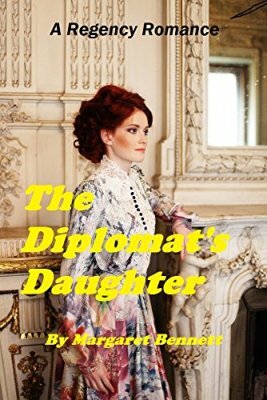 Living in Vienna, Dory receives a letter from her best friend’s orphans begging her to defend them against their evil guardian, the Earl of Harcourt. Dory knows she must help the three Rundell children. But how is she going to convince their haughty guardian to unbend enough to listen to reason. To further complicate matters, his dark, brooding good looks have invaded her dreams. Harcourt’s ordered life has received a setback since he’s been appointed guardian to the Rundell brood. Moreover, he finds himself the target of a prankster. But his life becomes even more complicated when Dory arrives and spares with him over the future of his three wards. Then, there is his growing attraction for the lovely diplomat’s daughter. Returning from the war, Lord Maxwell Aldwyn, recruited by the War Office to capture a spy, decides to reinvent himself as a dandy. His father, the Duke of Blackmoor, is appalled by his son’s transformation, especially when Max discovers he likes playing a Pink of the Ton. He also discovers his interest in a certain young lady threatens his independence. Lady Penelope Lenwood has been engaged to marry Victor Bynes since she was fifteen years old. However, as she finds herself drawn to the flamboyant Lord Aldwyn, she experiences an abusive and possessive side of Victor that he’s managed to hide from her. Still, she’s reluctant to break the engagement. While Lord Aldwyn makes her heart sing, she can’t help but to notice his penchant to chase after men. Or does he? The Honorable Rosalind Wensley enlists a smuggling gang to rescue soldiers who are injured while fighting Napoleon and bring them back to England. But the rescue operation is threatened when the Earl of Melvyrn shows up, looking for a spy ring. Now she must hide her identity as the youth who works for the smugglers from the Earl's prying eyes. Melvyrn, on assignment for the War Office, infiltrates the smuggling gang to locate an old man in France who possibly aids a spy ring. But when Melvyrn tries to befriend the lad who acts as a translator, the smugglers won't let him get close. 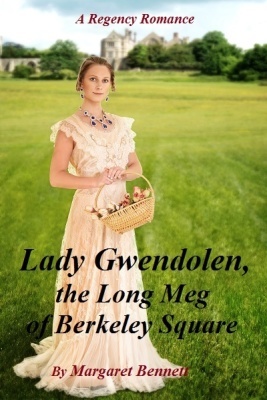 Melvyrn also is intrigued by the lad's resemblance to Miss Wensley, and suspects a family connection. However when Melvyrn discovers Rosalind is the lad, he resolves to put a stop to her nefarious activities for her own safety. Rosalind, however, has other plans. circumstances throw them together, Chloe cannot deny her growing feelings for Camden, a renowned rake, but knows he is not for her. Emily is a country bred miss and a misfit in the haute ton of Regency London While picking berries one day, she overhears two men plotting to kill Gabriel, the Viscount Lindemann. 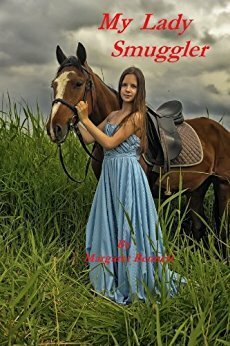 Fearing for her life, she flees, running through the woods, and encounters the Viscount himself. Mistaking him for one of her pursers, she welds a large stick and nearly unmans him. Home from fighting Napoleon, Gabriel is forced to attend a house party arranged by his cousins Cecil Caldwell and his sister Deborah, who are rusticating to avoid their creditors and possibly jail when he encounters Emily. He invites Emily to join thehouse party, which she does with the intent to discover the Viscount’s enemy. Emily and Gabriel find themselves in a compromising situation. 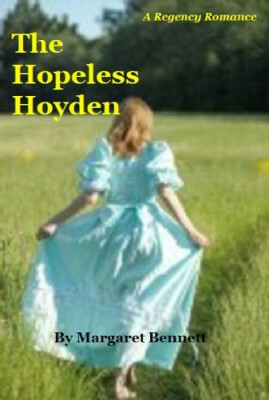 At twenty five, Amelia hasn’t met anyone she can love but is perfectly happy with her single life. Her brother Edward is not and plans to introduce her to eligible bachelors. Among them is Lord Talverson, who finds Amelia’s marriage portion a healthy answer to his money problems. At a house party, the Earl of Wexley learns his old foe Talverson is manipulating the heiress to wed. Wexley, whose temper is more than a match for the fiery Amelia, sets out to help her, despite the fact that the very independent lady does not want his help.